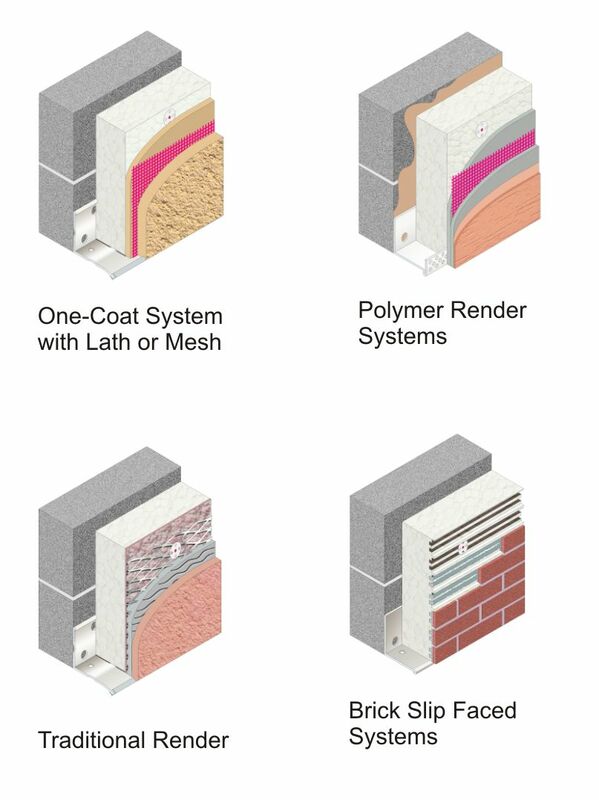 For people who are unfamiliar with something like external wall insulation, knowing what exactly it is can be a daunting task. At the basic level, it is an energy efficiency system that is installed outside homes. The materials which could be chosen for this include expanded polystyrene, polyurethane and mineral wool. One of the materials will be combined with reinforced finish based on cement. A couple of factors are important here. Firstly, the insulations thickness has to vary according to the building. Secondly, the insulation needs proper outfacing finish to keep up visual appearances. 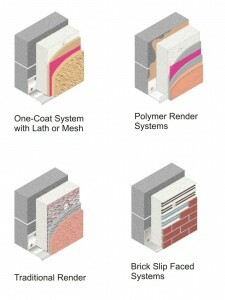 Unsurprisingly, the insulating layer is quite standard even though there will be varying thickness levels. It’s the weatherproof finish which most people go for. This usually consists of renders but there are a number of other materials which can be chosen as well. Tiles and brick slips can be used, for example. As with most home improvement or building projects, there are a few choices which may be limited according to the exposure and construction requirements of a building. But no matter which weatherproof finish is selected, external wall insulation systems need to be inspected by professionals and maybe even the planning authority. Due to the cost involved, there is a decent chance that people would not know what type of insulation to go with. Even though it can be used for almost any home, external wall insulation systems are most effective for homes which have solid walls. This is because these homes are difficult when it comes to installing insulation. Uninsulated solid walls lose more heat as compared to walls which have a cavity. The dilemma is circumvented by this system and also gives home a new appearance. The savings on cooling and heating is another great benefit which proves the importance of having insulation at home.